Notes: Many thanks for this kind review James and family, glad you had a good week. Our family of four had a great week sailing in a Bavaria 36 around the Sporades from Skiathos Town. 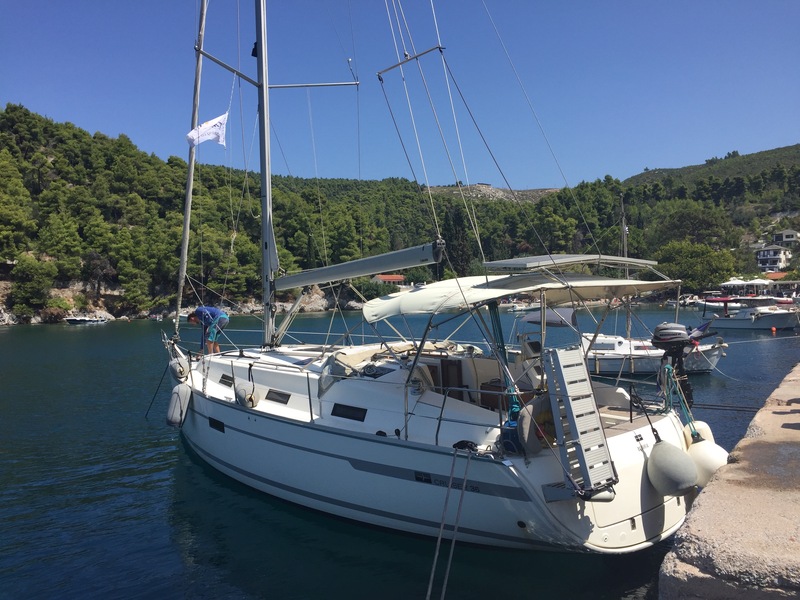 We headed out from Skiathos to Alonnisos and from there to the marine conservation area around Skantzoura, where we found some idyllic bays to anchor in. Even though it was the height of the season it wasn't too busy. 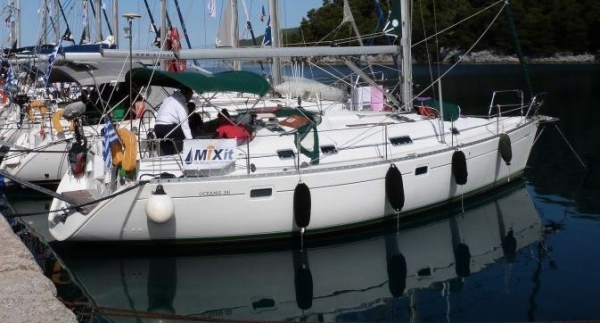 The boat was well equipped and the sailing was great, with good winds every day. 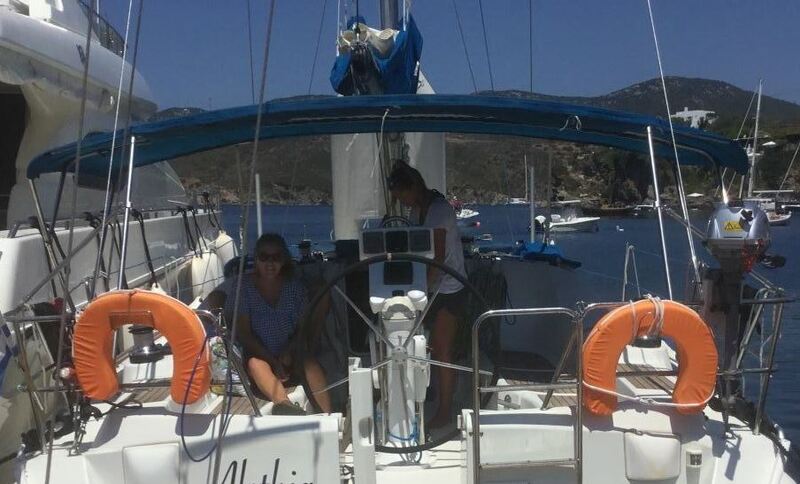 The boat was available early on our first day and everyone was helpful and friendly. We would recommend mixitsailing to anyone who wants some good sailing around some interesting islands. Notes: Hello Marian and family, glad you all had a great time and we hope to see you back here sometime soon. Many thanks Phil. 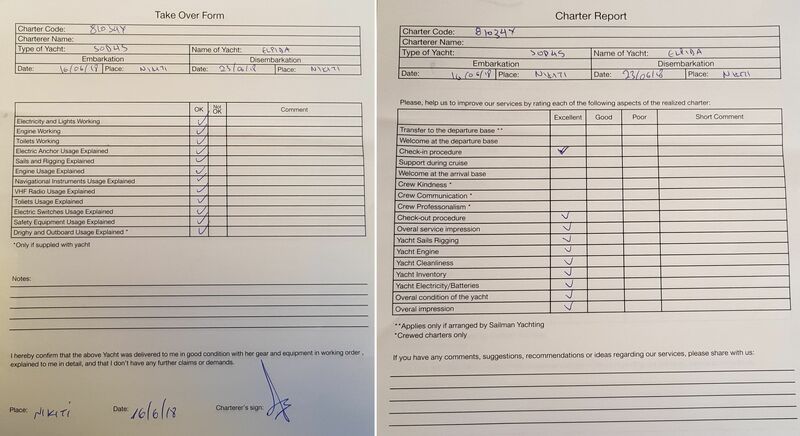 Notes: Many thanks for this excellent review, we look forward to seeing you all again soon. 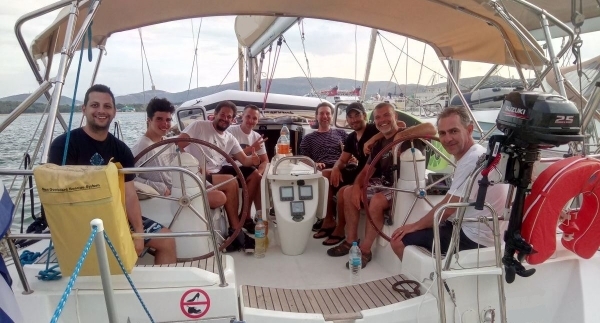 We chartered the Bavaria 46 Cruiser in May 2018, from Volos. This was the second time we chartered with MixItSailing. As always the service and contact with Phillip and his team was impeccable. The quality and condition of our 10-year old yacht was outstanding. 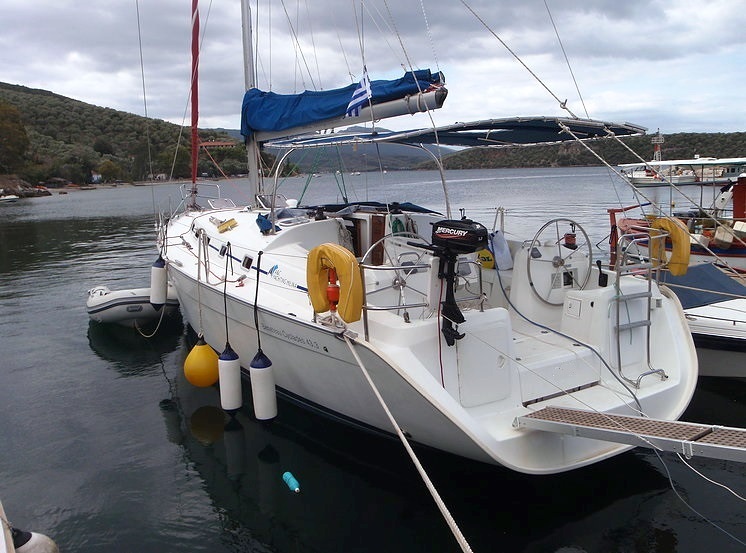 In 25 years of chartering, all over the world, I never chartered a yacht in this superb condition. 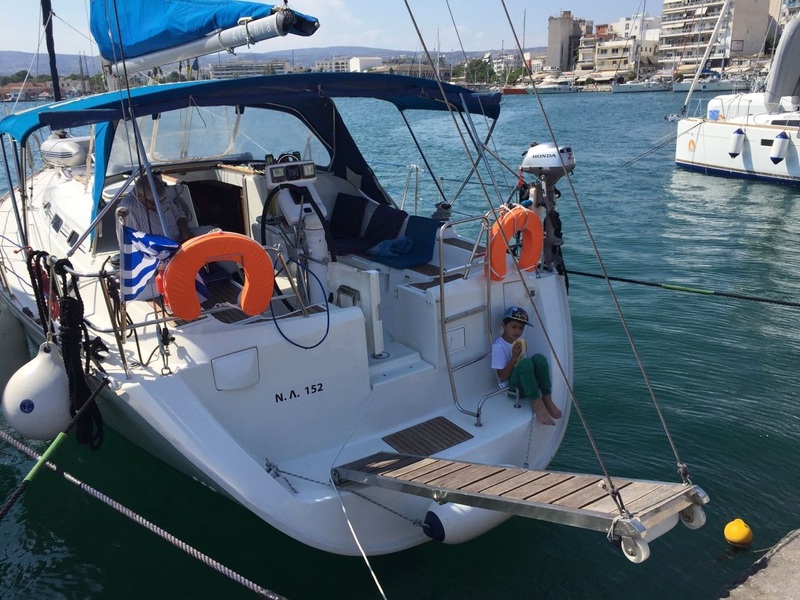 Volos is an ideal base to sail around the Magnesia-bays and to the Sporades-islands (Volos-airport is only a 20-minute taxi-ride away). 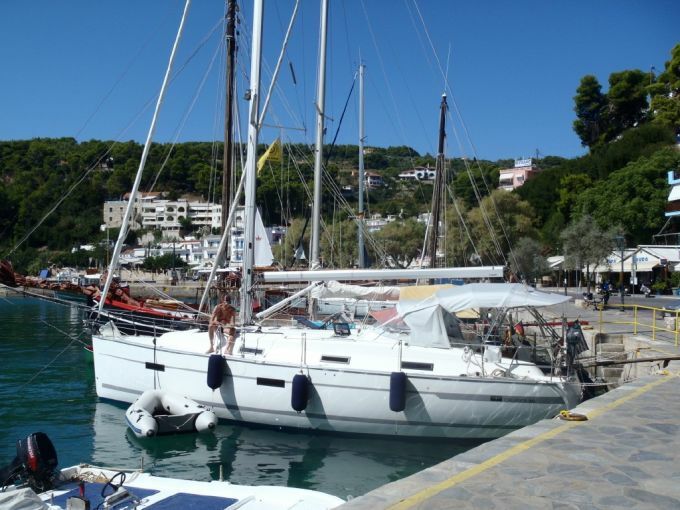 We again had a wonderfull time in this sailing area, it’s not overly touristy in contrast to some of the more popular Greek-sailing-areas, and it has a more laid-back atmosphere. Highlights and hints : - BBQ on the beach of Or.Peristera (Peristeri island) - Agnanti restaurant in Glossa (Skopelos) : one of the finest dining-experiences in the last 20years in Greece ! - Diavlos taverna in Palea Trikeri : delicious shrimp-spaghetti. - Stafylos taverna in Volos : wide choice and very tastefull dishes (a 5 minute walk from the quay in Volos). 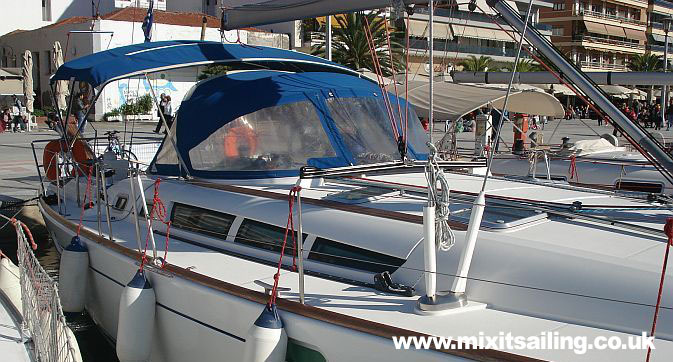 Again MixIt proved to be the best choice to charter a yacht in this area, Grtz from Belgium, Koen Jacobs & crew. Notes: Thank you for this excellent review and good to see you all again. 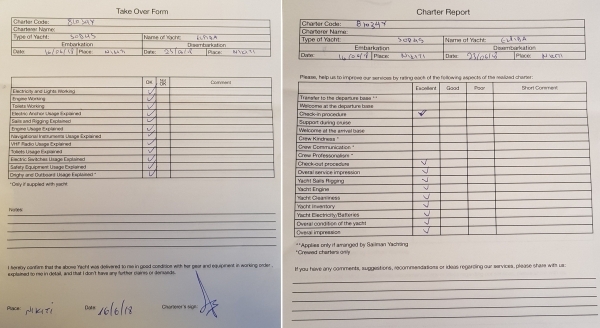 Notes: Thank you for completing the charter feedback forms. All excellent, many thanks. 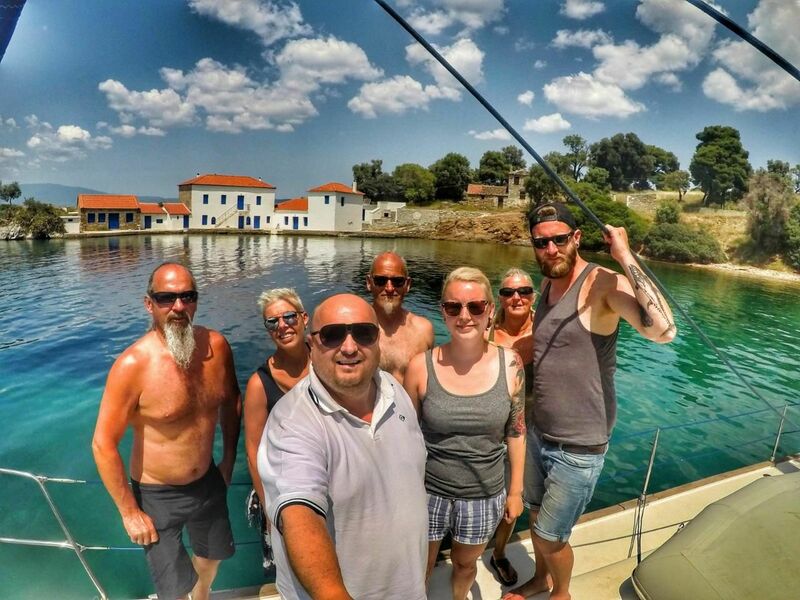 Notes: Hello Aleksandar and thank you for this excellent review, I am glad you all had a good time. Till next time and of course all your friends are very welcome.